This week Tim Harford looks at Fergie-Time. Do Sir Alex Ferguson’s Manchester United really get more added time at the end of matches than other English Premier League teams? Also – your theories on why chocolate consumption correlates with the number of Nobel laureates a country produces. How reliable is Kevin Pietersen? 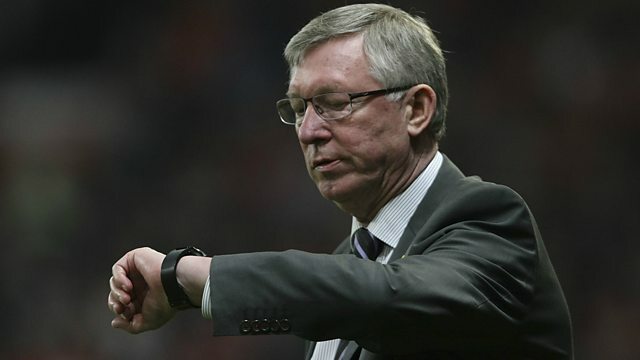 Read more: Fergie time - does it really exist?